Why hop from restaurant to bar to dance floor when you can do it all in the one venue? Here are six of Sydney’s best places to dine, drink and dance the night away. Check-in your coat, you’ll be staying for a while. 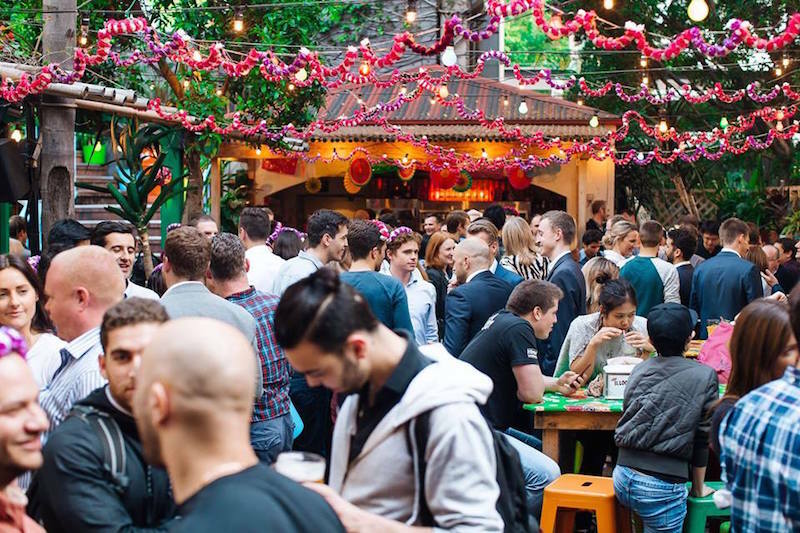 Now serving a range of delicious eats, this tiki bar is your all-in-one venue located just off Oxford Street. The bar has a fun island vibe with drinks to match. 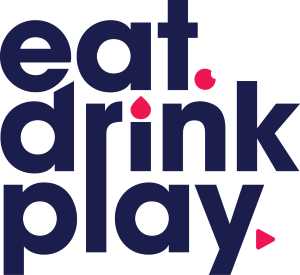 You can choose from a range of craft beers, 40+ rums and a creative cocktail list. Grab a kebab, you can choose from lamb and XO, chicken and pickles, pumpkin and corn or devil pork. 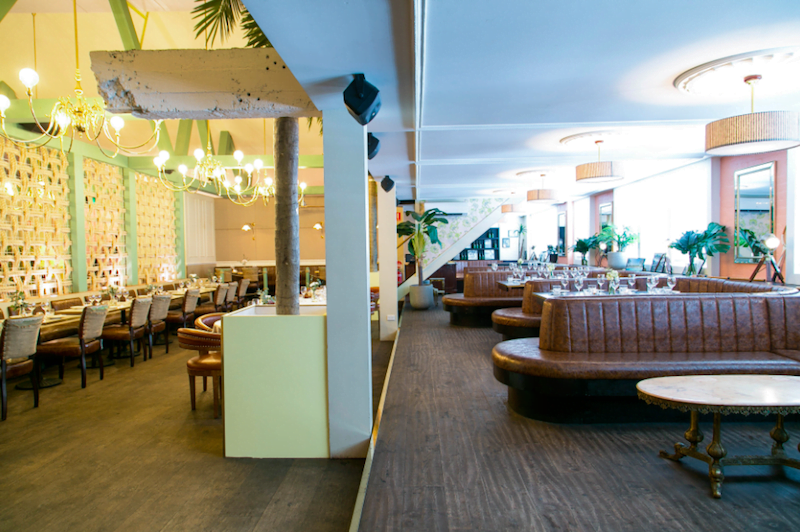 Once you’ve eaten and had a few drinks, the tropical dance floor is ready for the taking. The Cliff Dive, 16-18 Oxford Square, Darlinghurst. Thursday – Saturday, 20:00 – 03:00. Frankie’s is known for their pizza, craft beer and pinball machines. Grab a booth, order some pizzas and watch the neon sign for your number to be called. Their signature drink is fresh apple juice with your preferred spirit (we suggest whisky). This underground venue turns into a rock’n’roll-fuelled dance floor most nights of the week. Make sure you’re wearing comfy shoes, you’ll be rocking out to Rage Against The Machine before you know it. 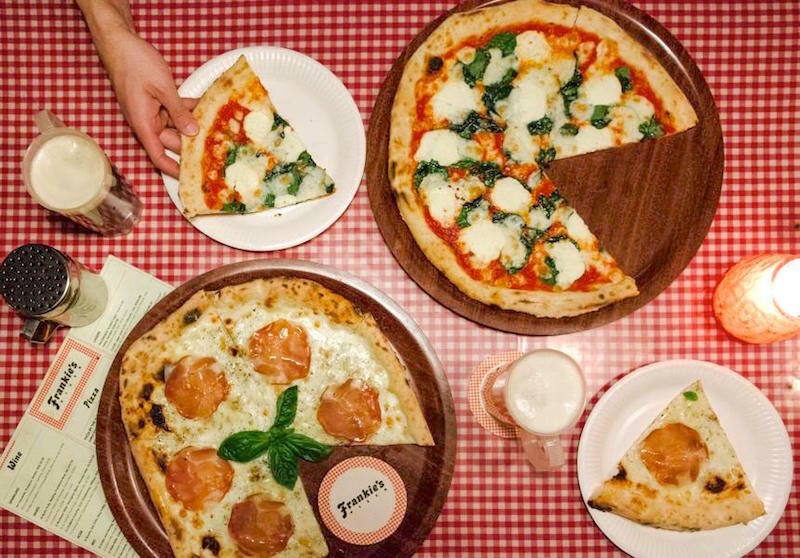 Frankie’s Pizza, 50 Hunter Street, Sydney. Open till 3:00am, 7 nights. 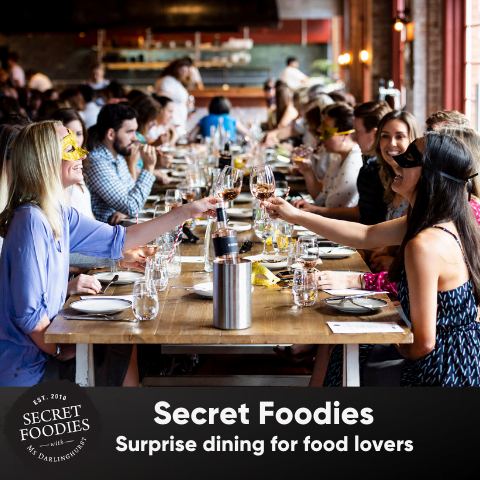 With three levels to choose from, The Eastern at Bondi Junction houses a range of different dining options from El Topo Mexican, Goodtime Burgers and El Topo basement. With a choice for all, this venue is perfect to spend your whole night. With Mexican vibes and a fiesta-style party, El Topo basement has $5 beers and slushies to get you through the week. The party kicks off Wednesday onwards and can take you well into the night. The Eastern, 500 Oxford St, Bondi Junction, Open for breakfast, lunch and dinner. Open until 3am on Fridays and Saturdays, El Loco draws in a fun loving crowd with their tunes, cheap margaritas and tacos every weekend. There’s a great vibe on weekends with various DJ’s on rotation. Whilst not everyone goes here to dance come 11pm and many tequilas deep everyone seems to have a good bob on and by midnight there’s definitely some dancing happening. Darlinghurst local, Darlo Country Club offers an extremely clever combination of killer cocktails, delicious food AND a dance floor. Once you arrive, grab a drink from the cocktail bar before diving head first into various food options. Here you’ll find everything from sashimi to Wagyu beef eye fillet and truffle fries. Come Thursday, it’s all about the $5 sashimi tacos, $5 bao buns, $6 rosé and $6 bubbles. Accompanying all this delicious food are disco tunes that play until late. On Friday, DJS can be found spinning tunes from 9pm until late. Keep your eyes peeled for other events that crop up on Saturdays! 90s hip hop, hot dogs and cocktails make the Soda Factory a busy hangout in Surry Hills. 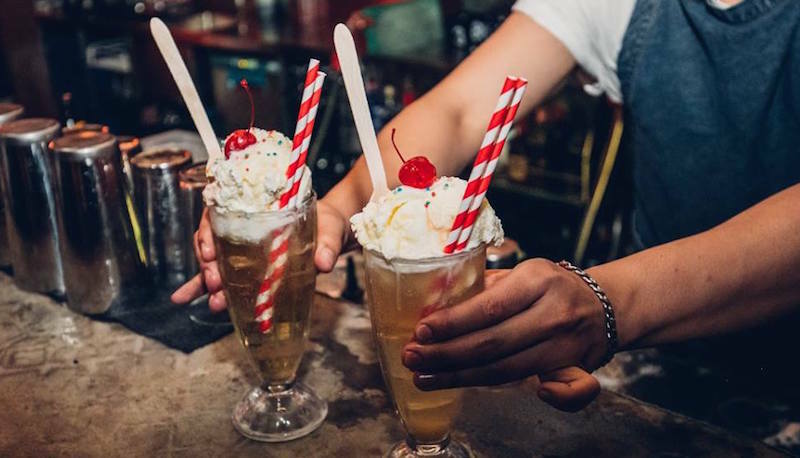 Open until 3am and Fridays and Saturdays, you can head to the Soda Factory at a very reasonable hour for American diner-inspired eats, teamed with a boozy soda float, made with your favourite tipple, ice cream and soda. As the drinks flow and the energy amps up, get ready to shred the dance floor.